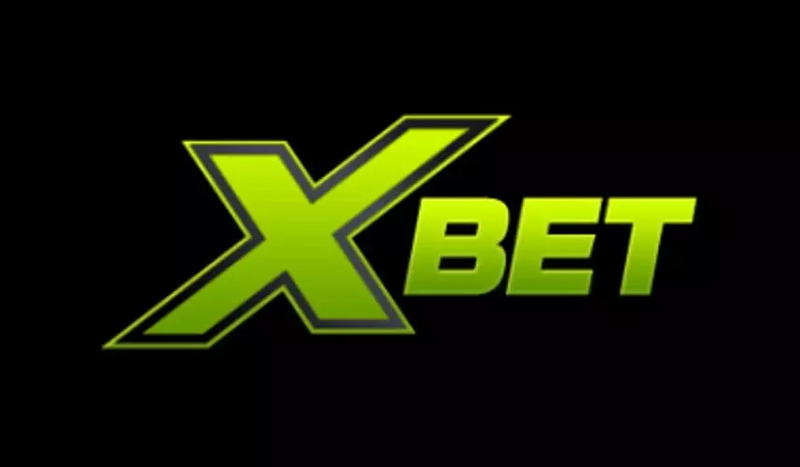 The latest and some exclusive Betsoft Casino bonus codes, No Deposit, Free Spins, Welcome and Sign Up bonuses. 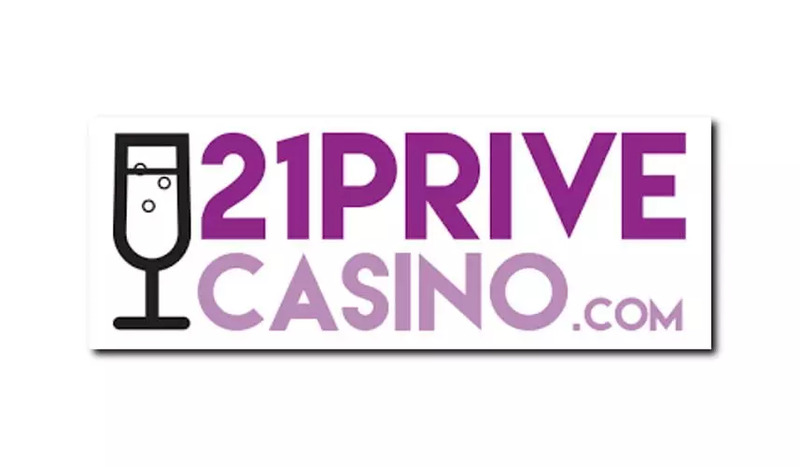 We have listed the best promo codes available to use at all the casinos listed below, some exclusive only to Casinowhizz.com some of these operators accept players from the USA, Australia along with Europe and Asia. 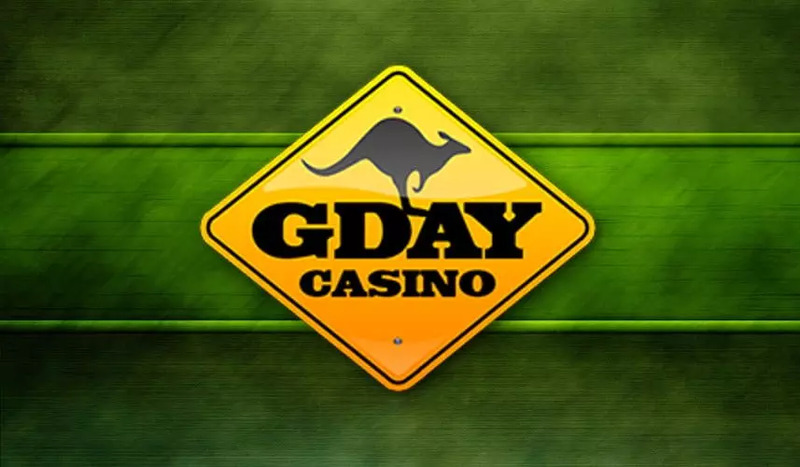 Over the years the Betsoft instant play slots & casino games have become a household name with players from Australia, the United States and from the rest of the globe. The web casinos that run on the Betsoft platform are licensed and regulated by the Curacao Gambling Board. If you don’t know where Curacao is it’s a small island situated in the Caribbean. 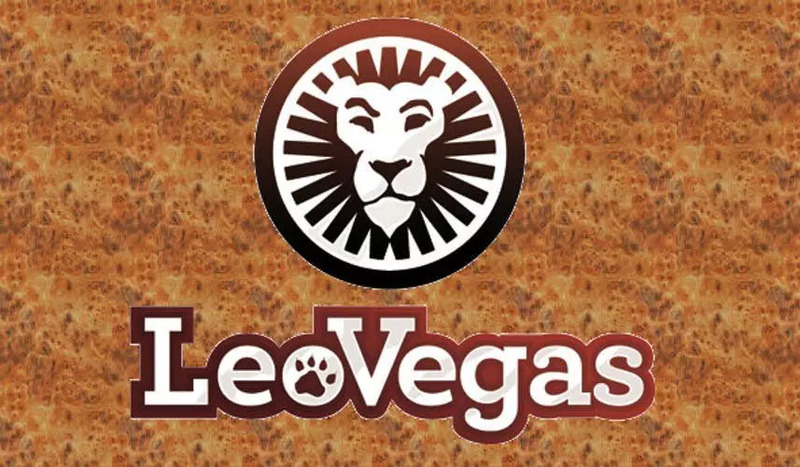 The vendor’s online casino’s game library starts with a collage of high-resolution 3D slots followed by blackjack, craps, baccarat, roulette, video poker, bingo, keno, scratch cards and progressive slots jackpots. It’s not only the software developer’s range of games that ropes in new players but the bonuses online casinos present them with. 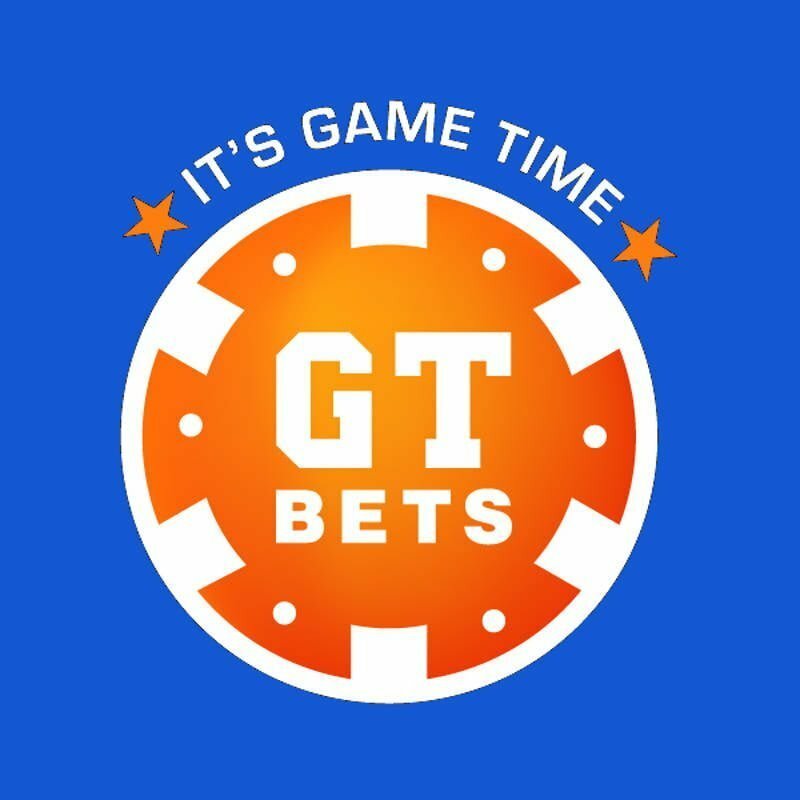 This article covers the different bonuses first time depositors can avail of, the games they can be used to play and the comps that can be earned. The welcome bonus is the first comp Betsoft online casinos offer players just for signing up. They can be anything from 50%, 100%, 150% to 250%, even more. The bonus is a nice incentive because it increases the bankroll of players and it allows them to try out certain games they wouldn’t be able to play with an otherwise limited budget. Like all good things in life there ain’t such as a thing as a ‘free lunch’. 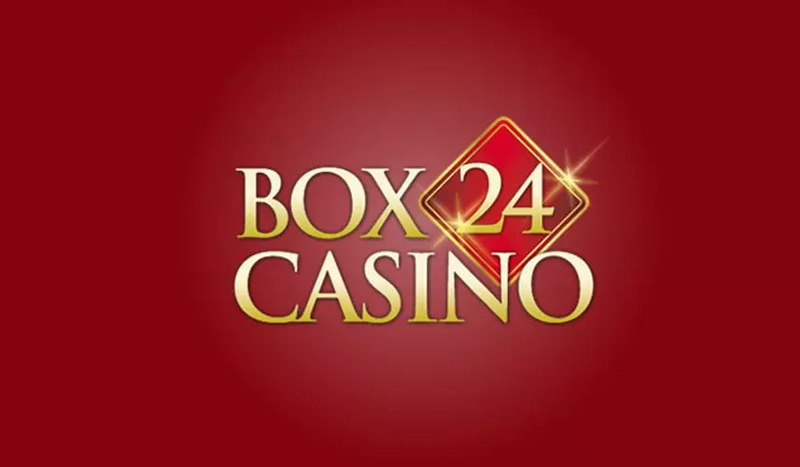 Reason being each sign on bonus package normally coupled with free spins has a string of bonus terms that must be cleared first before any winnings gained from the bonus can be withdrawn. The most popular bonus is the 100% match bonus up to $100 plus 20 free spins. 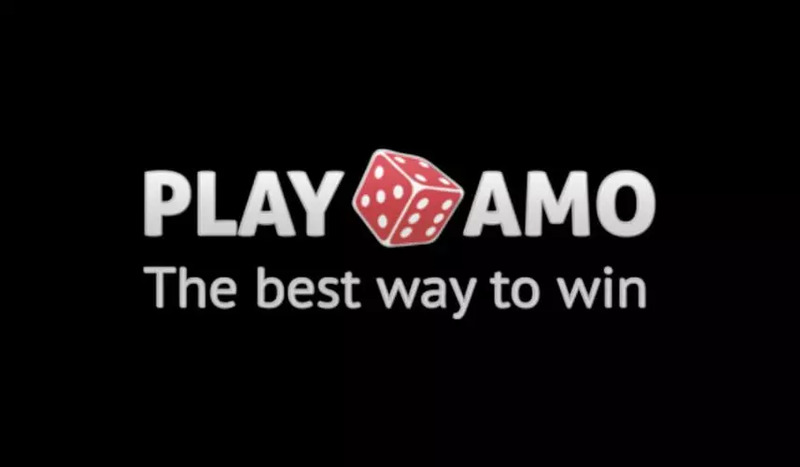 To qualify for the bonus players must deposit at least $20 and in some cases a bonus code must be given before the bonus is credited to your account. Once you’ve made the qualifying deposit what’s next? The next step is to check the bonus terms. 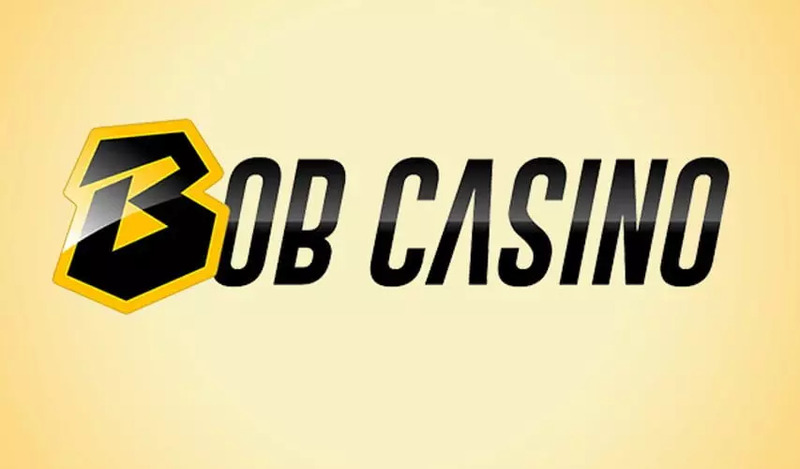 It entails the play-through, maximum amount of cash that can be won with the bonus, max bet per spin and which games the bonus can be used to play. Don’t just plow through the bonus understand its terms before you accept it. The wagering requirement (WR) hovers around 30x the bonus up to 50x. This is the amount of real money spins the player needs to make before the bonus funds and associated wins can be released. Let’s say the bonus is 50% up to $50. John deposits $200, if the wagering requirement is 30x the bonus, John must roll over 30x$200=$6,000. If it’s a cashable bonus it will be added to his account otherwise it will be deducted upon completion of the WR. The standard max bet per spin is $5 but it can be $10. 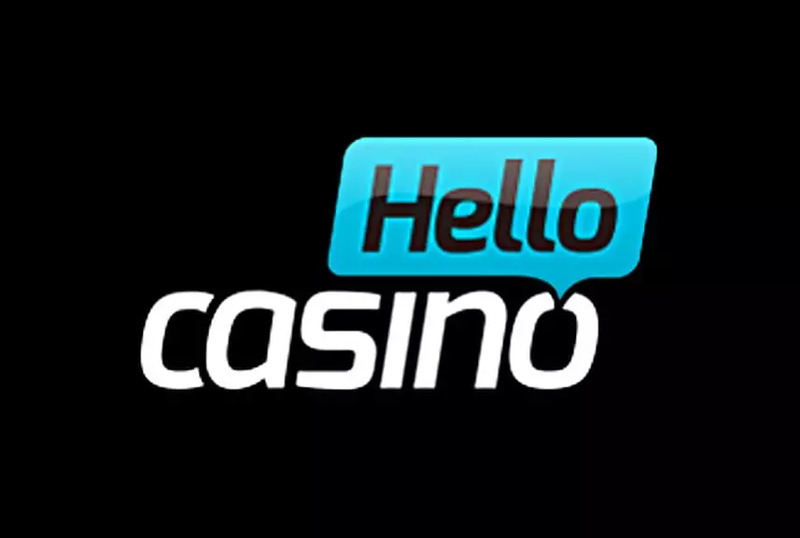 The operator states that if you’ve accepted its welcome bonus offer you are not allowed to bet more than $5 per spin, if you do the bonus will and associated wins will be confiscated. 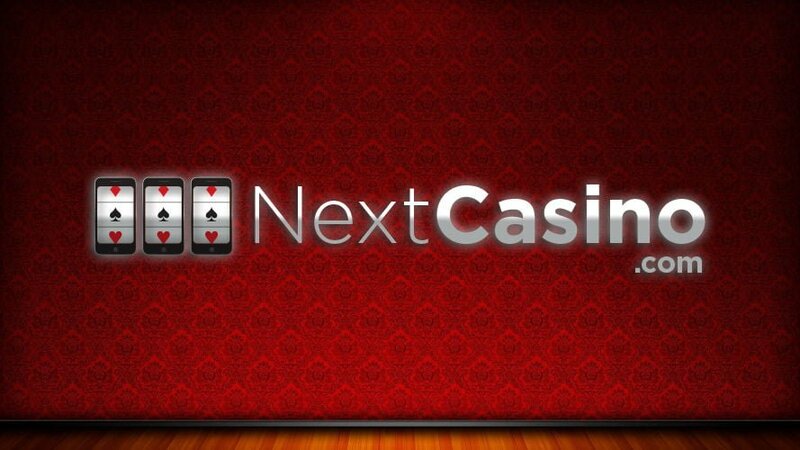 Maximum cash amount that can be won with the bonus is $500. We’ve seldom come across Betsoft casinos that impose this rule, normally an unlimited amount of cash can be won the bonus. If the bonus does have a bonus cap of $500, wins above this amount will be confiscated. 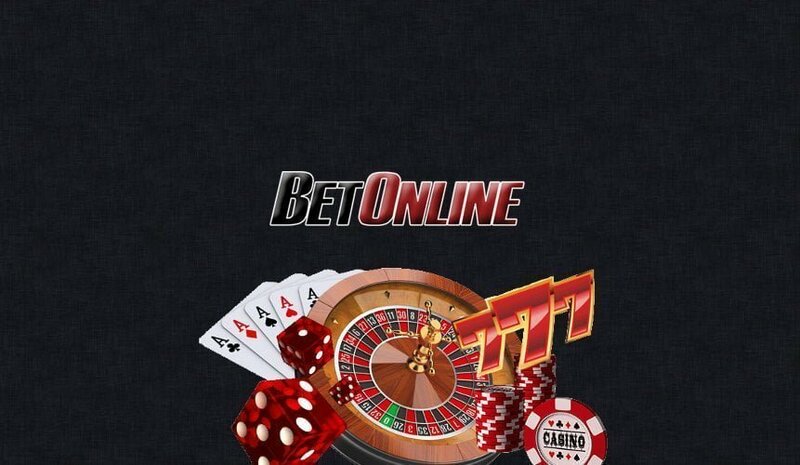 The Betsoft online casino bonus wagering normally counts 100% towards slots. But table games like baccarat, blackjack, and roulette contribute 20%. 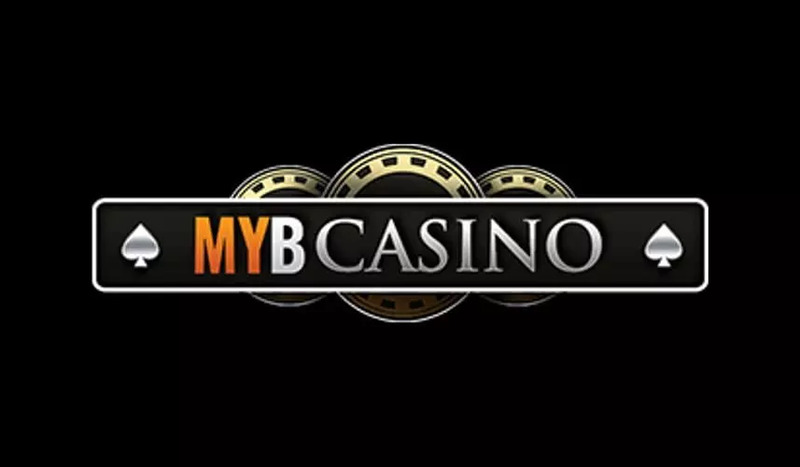 The bonus can be used to play these games but the roll over requirement is so much more than that of slots because unlike slots table games favors the player and not the house. 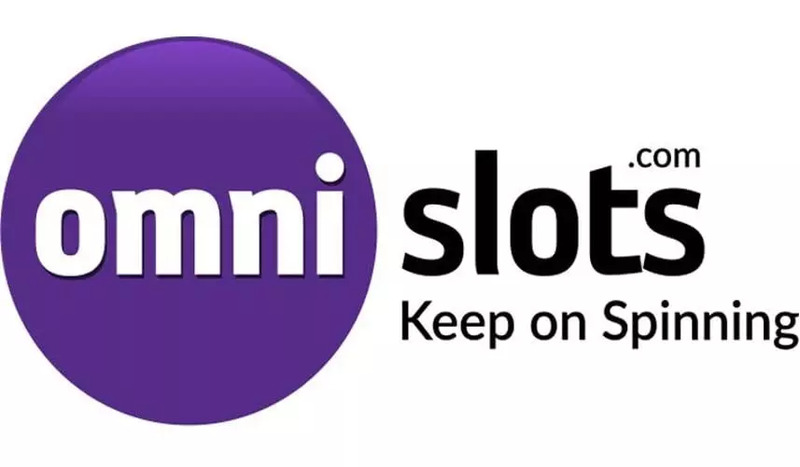 The free spins is another popular bonus Betsoft online casinos like to award. 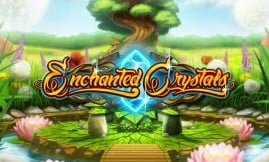 If the deposit bonus is in conjunction with a free spins bonus of 20 free spins, it only applies to certain slots. 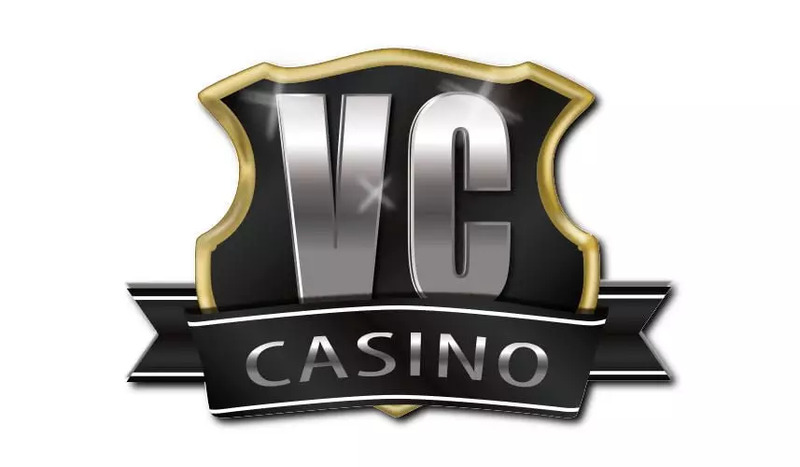 The operator states in its bonus terms that the free spins can only be used to play Fire & Steel and the maximum amount of cash that can be won with it is $200. 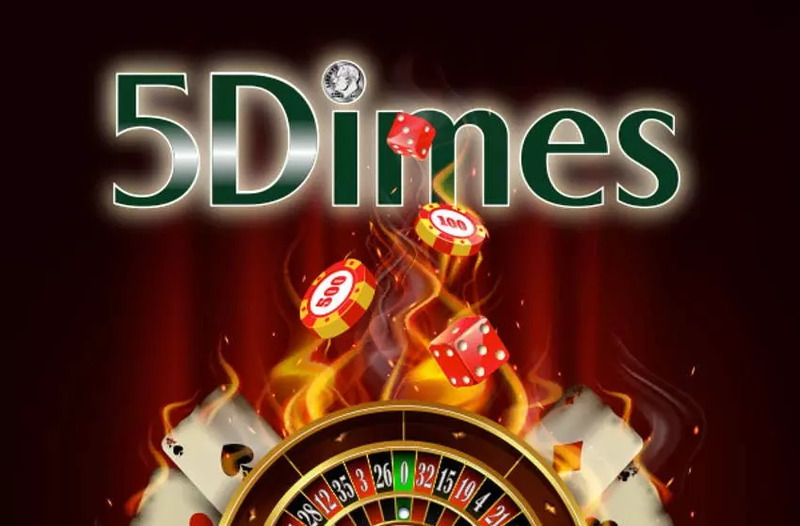 If you’ve won $250 with your free spins the $50 will be voided. 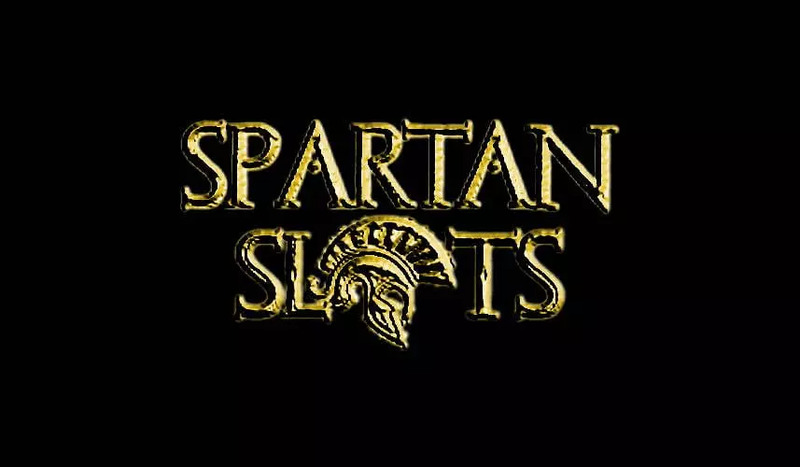 (https://casinowhizz.com/slots/fire-steel-slot-review/). 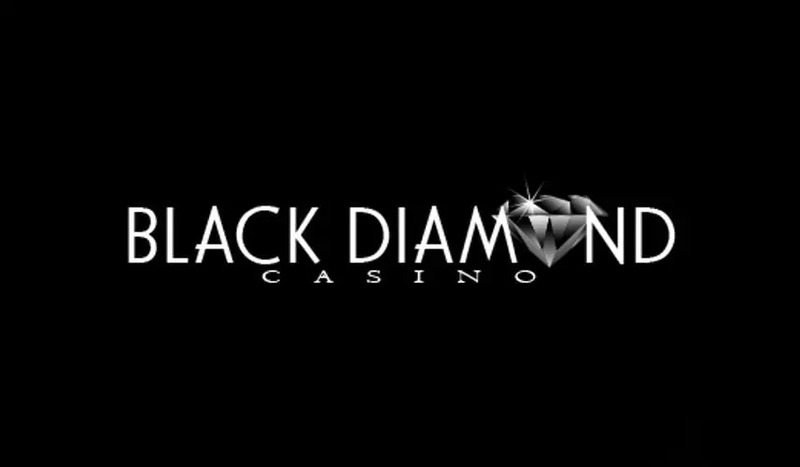 In general the majority of the Betsoft casinos awards free spins bonuses on their most popular 3D slots and new releases. 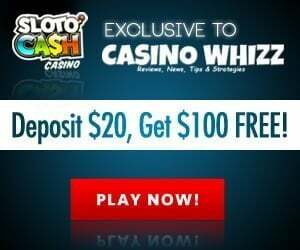 The no deposit bonus can be in the form of free spins or a cash deposit of $20. The bonus is ‘on the house’ or so to speak. You don’t need to make a deposit, all you need to do is to provide the bonus code (if needed) and start playing. 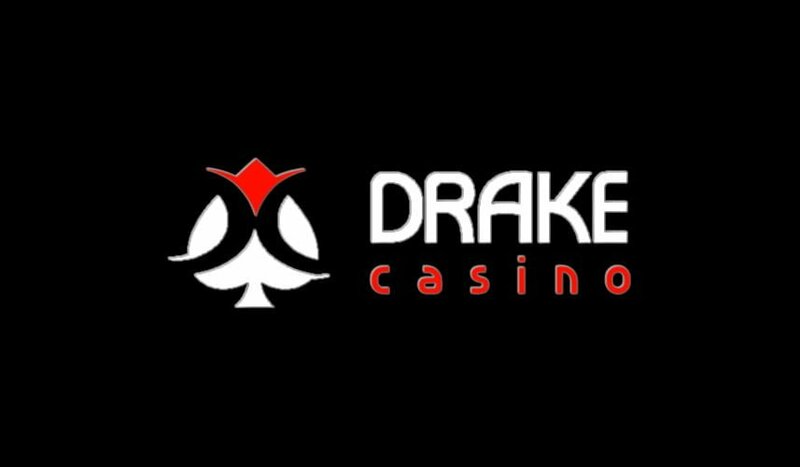 The no deposit bonus gives the player the opportunity to try out a new slots release before they deposit real cash cash. If you’ve won any money with the no deposit bonus you must make a small deposit and complete the WR before you can withdraw it. It’s important to check if you can earn comps from the onset with the deposit bonus. 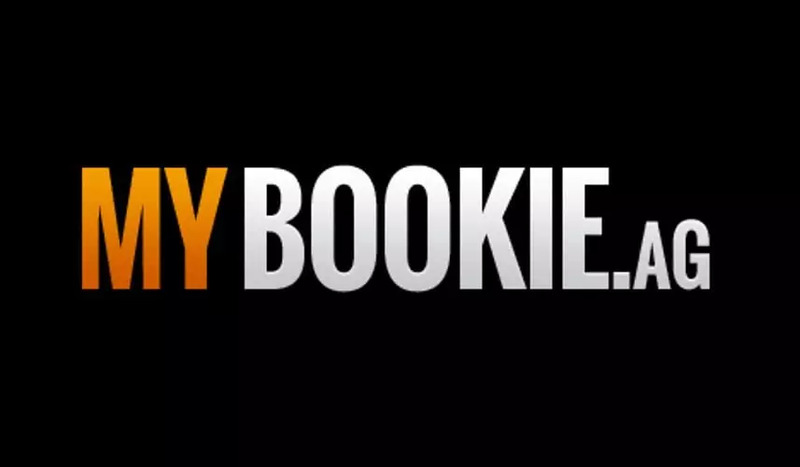 Comps normally start off with 1 comp awarded for every $10 wagered. Once you’ve accumulated 100 comps they can be exchanged for real cash. 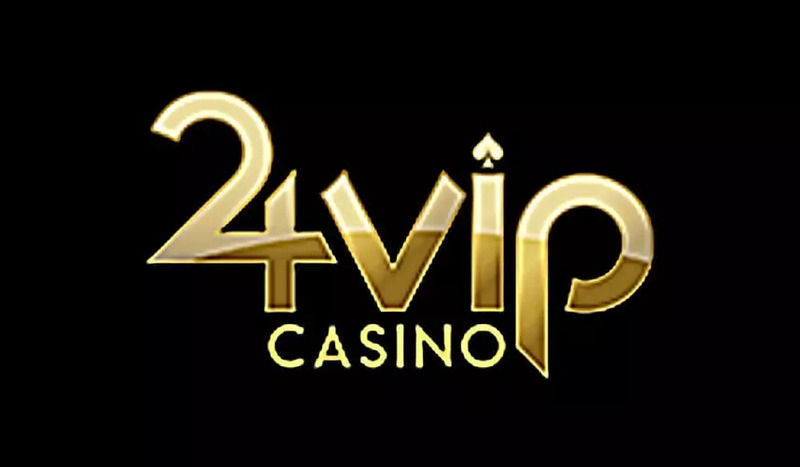 Some operators automatically add first time depositors to their tiered VIP programs on their first deposit. 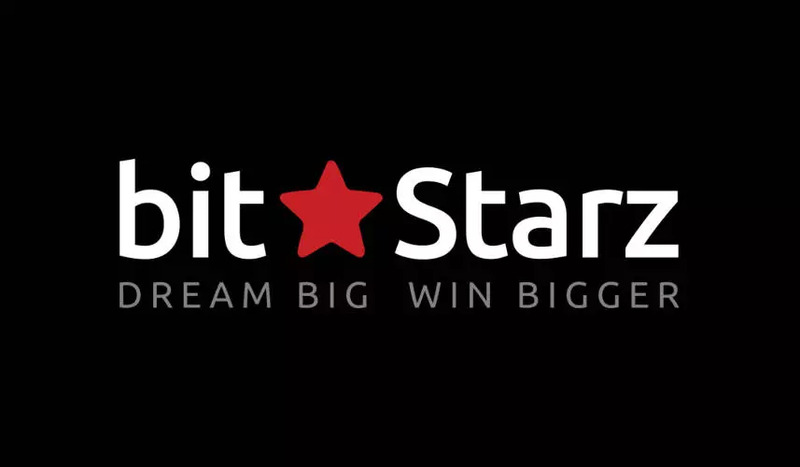 VIPs earn extra comps, special bonuses, 10% to 20% rebate on losses, birthday gifts, faster cash outs and higher withdrawal limits.